If you select your own currency from the drop down list above all the prices will be converted to that currency (without the VAT if outside the EU) so you can see the actual cost to you. This is a new pilot (or sidelight bulb) bulb of the BA9s type and is 12v 4w. 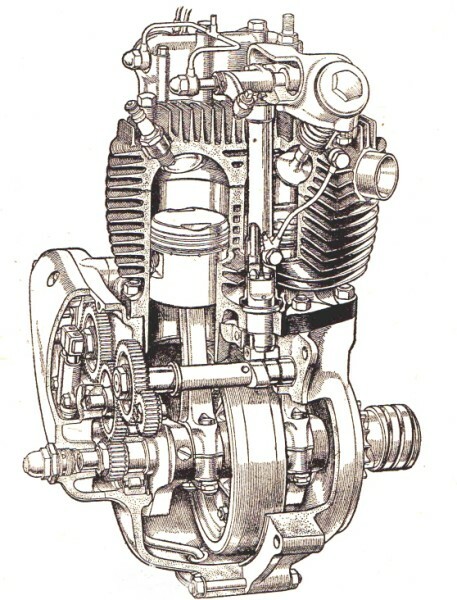 It is fitted to many motorcycles and cars from the 1960s to the present day. Welcome to all TOMCC members, to get your special discount please email us with your membership number and expiry date and we will give you a voucher code to use that will activate the discount in our shop. We use industry-standard secure payment processing using the PayPal gateway. Pay with your credit/debit card or PayPal balance. Good service. 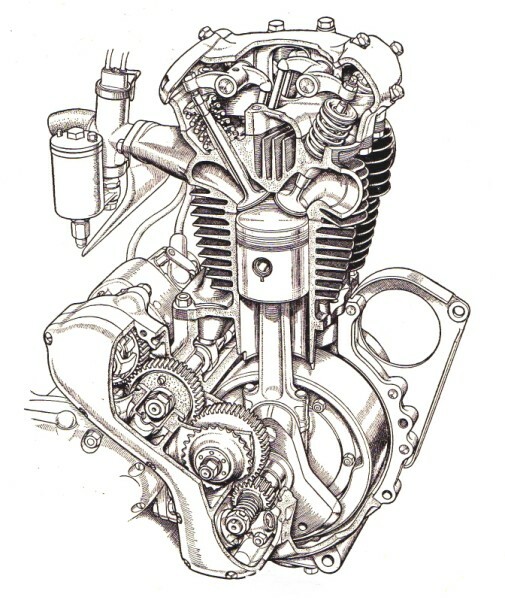 Good parts. Just as it should be.- Mr. H., UK. Items received exactly as described. Many thanks for a trouble free purchase. Mr. L., UK. I have received great parts !!! This seller is greatest. Mr. N., Japan. The very best. Excellent communication and very quick and positive. Mr. W., Sweden. 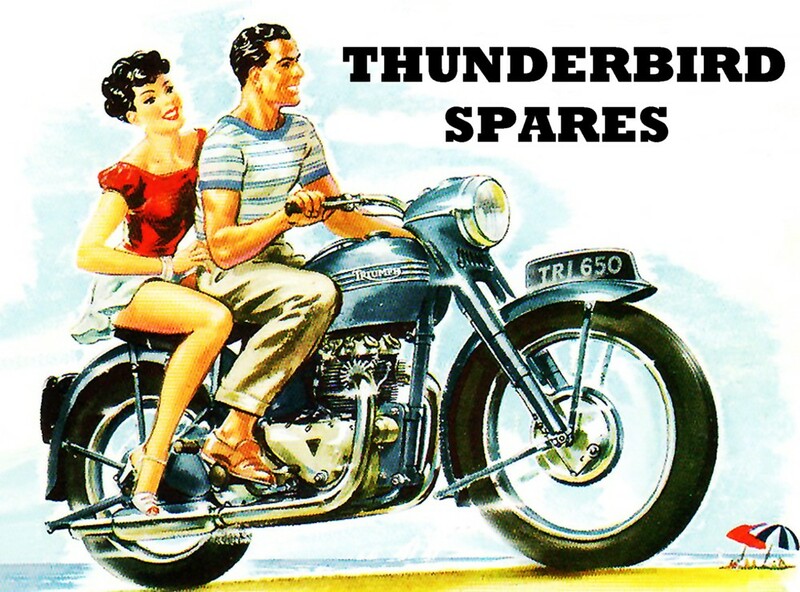 We sell a mixture of replica and genuine spare parts for Triumph and BSA motorcyles from the classic era our mission is to keep your British classic bike on the road! 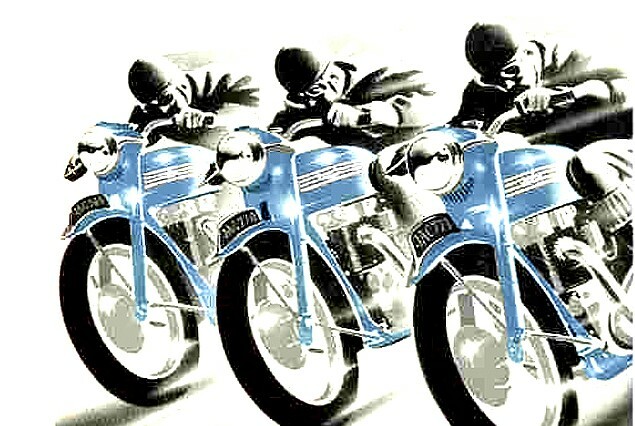 TRIUMPH, BSA, CHAMPION, WIPAC, REGINA , LUCAS, L.F.HARRIS, NGK, TOMMASELLI & AMAL SOLD HERE! 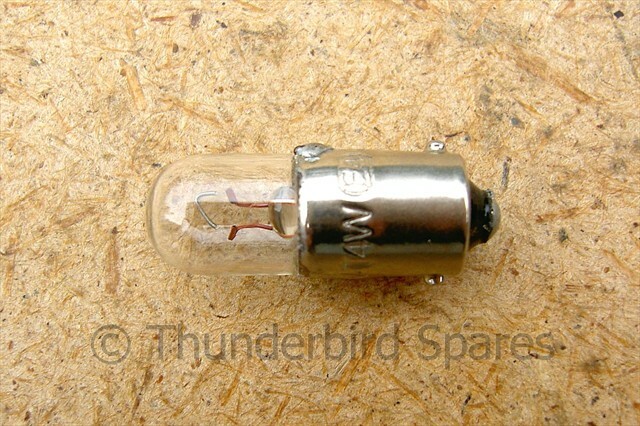 All website content, images and descriptions © Thunderbird Spares 2011-2019 and may not be used without permission. Any trademarks used on the site are for reference only and remain the property of their owners. Any items marked as "genuine" are sourced from the manufacturer or authorised distributors of that brand.